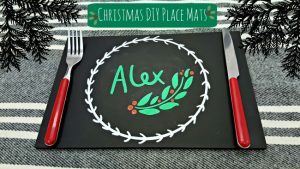 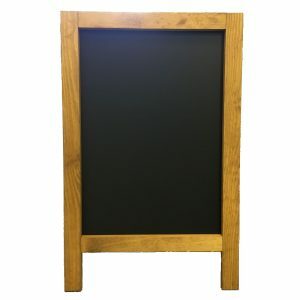 Rainbow have fancy and regular blackboards to use as the perfect canvas to show off your spectacular menu displays, art projects and jazzy kitchen lists. 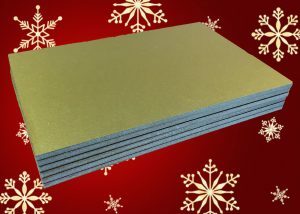 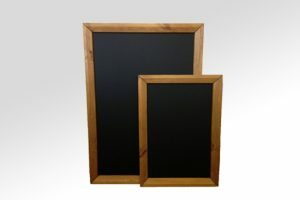 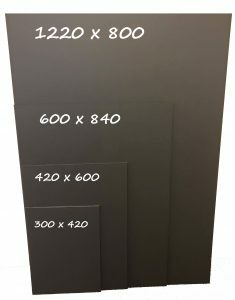 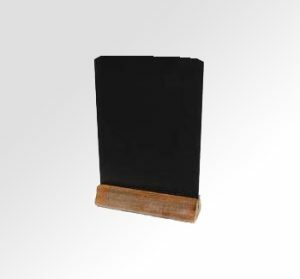 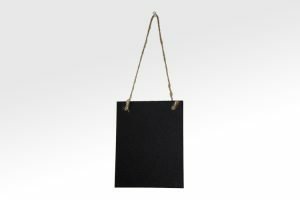 Simply select the right board for your needs; choose from A-frame chalkboards, table top blackboards and more. 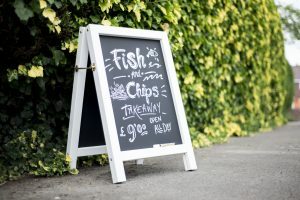 Want your menu design to sparkle? 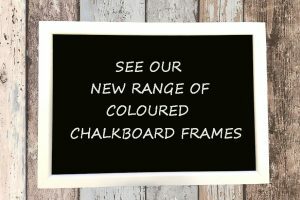 Why not try a different colour? 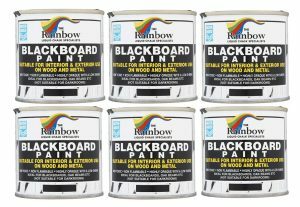 There’s coloured chalkboard paint if you fancy a change. 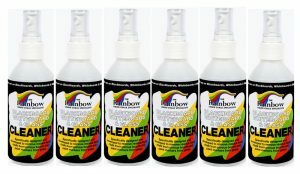 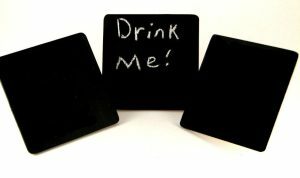 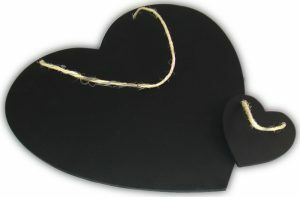 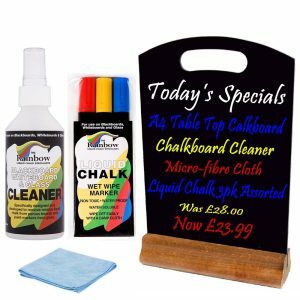 Of course, you can plump for regular Blackboard paint, which provides a beautifully smooth, non-reflective matt finish perfect for Rainbow Liquid Chalk markers. 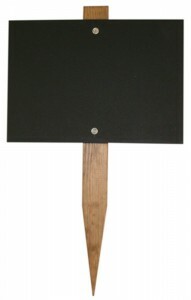 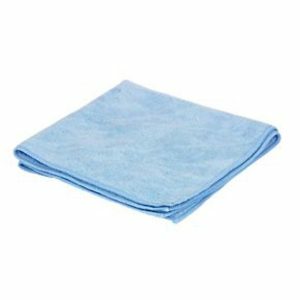 It’s simple to apply with either a roller or brush.